Check out the Table of Contents before you download! Download this great resource guide FREE! Just fill in your email address and your first name below. Once you hit submit, the page will reload with a link to download the manual. You can read it online, bookmark it, download it to your computer or print it out. 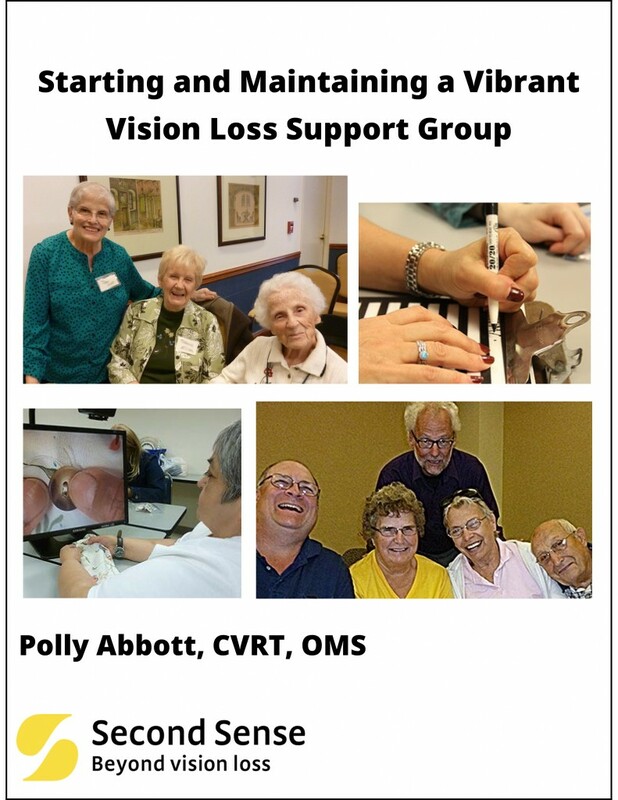 What Are Vision Loss Support Groups All About? What is Vision Rehabilitation and Who are the Professionals?